What even is a boutique hotel I hear some of you cry! Well there doesn't appear to be a strict definition but there are definitely a few common themes and distinguishing characteristics. If there were two words to sum up boutique hotels they would be small and quirky. Often only offering a handful of guest rooms, it is the attention to detail and individuality that set these hotels appart. Decor can range from the chic to the eccentric and often varies from room to room. 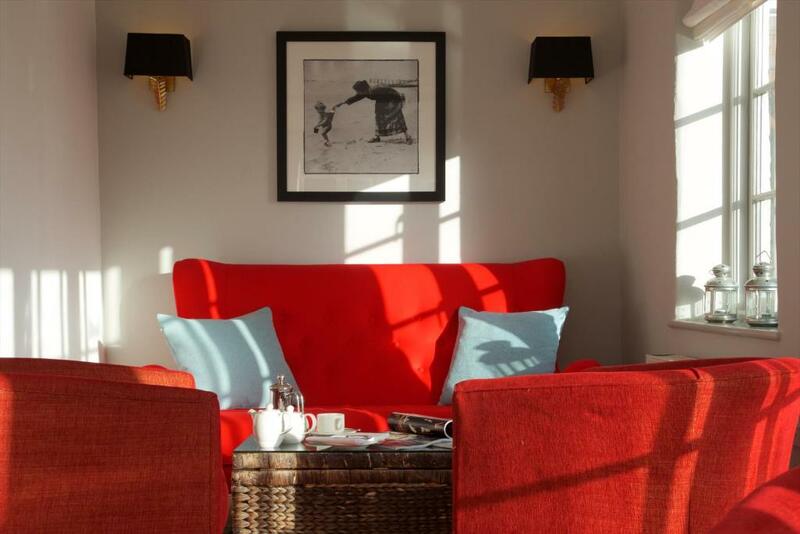 Location is often a factor in defining a boutique hotel and it is no coincidence that they tend to be situated in more fashionable, upmarket towns such as Fowey, St Ives and St Mawes. Of course this comes with a price tag and many of these quirky little hotels are at the luxury end of the market. However, not all are with some offering a great value, fun and funky place to stay.